The new single-phase devices are available in six performance categories and have the standard PIKO product benefits of flexibility, communication and practicality. The quality you have come to expect from PIKO is now available in a compact form too. The launch of the new PIKO MP series opens up the world of PIKO in the low power segment (1.5 - 4.2kW). 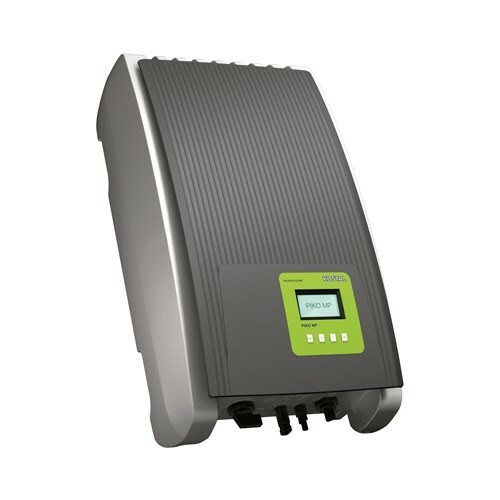 We have extended the range in response to customer requirements and now offer a comprehensive portfolio of solar inverters, enabling virtually any size of PV system to be equipped with a PIKO inverter.